Debby has always had a passion for fashion, sewing, and fabrics. 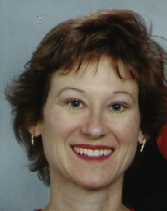 After graduating from the Indiana University of Pennsylvania with a degree in Clothing & Textiles, Debby worked as the production scheduler and sales assistant for Harrington Textiles, a custom wool fabric manufacturer in North Wales, PA. Debby left Harrington and began a business designing and sewing custom bridal and bridesmaid gowns. Although very challenging, Debby found the bridal business to be too seasonal. In addition to bridal gowns, she began manufacturing quilts and started a new company called Dutch Country Quilts, she published a catalog of eight different quilt styles that were machine sewn from customer selected fabrics. The finished quilt tops were then sent to quilters in Lancaster County, Pennsylvania to be expertly hand quilted. Debby's quilts caught the attention of a major hotel chain in California, they placed orders for several hundred as wall hangings in the guest rooms. A friend who knew that Debby was a seamstress asked if she would sew a school uniform for her daughter's American Girl Doll. Debby accepted the challenge and "Debby's Designs" was born. After designing her own custom patterns to fit the dolls perfectly, Debby began offering the finished products at craft fairs, with instant success. Debby attributes her success to the popularity of the dolls, her broad offering of fabrics and jumper styles as well as the impeccable and unmatched quality of her completed garments. The uniforms are all hand made from brand-new and authentic uniform fabric. 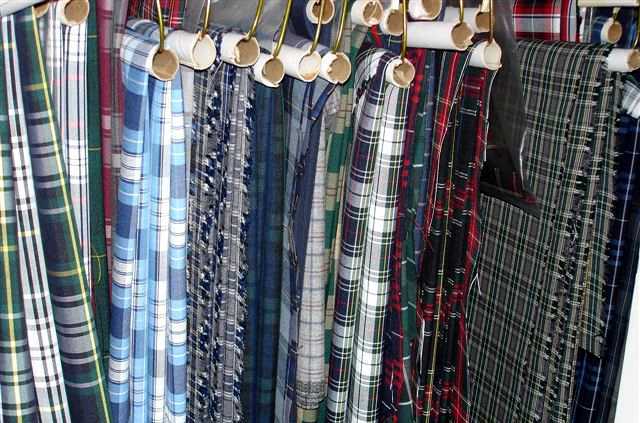 Outfits made from "recycled" fabric will often look limp and tired. All of the seams are finished and serged so they will never fray. Velcro closures complete the outfit for dolls ease of dressing. Holy Communion Dresses for the popular 18" dolls are also available from Debby's Designs. 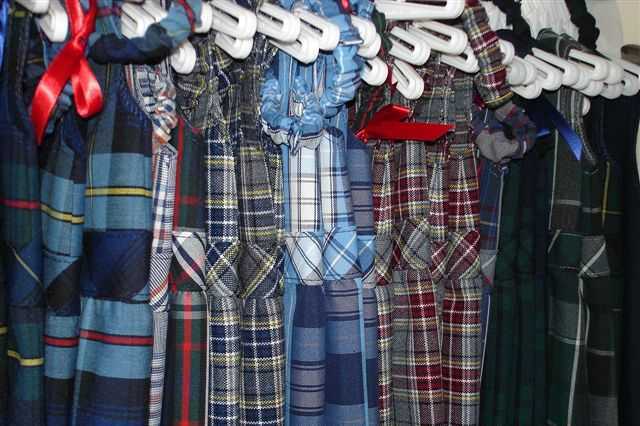 These garments are made with the same impeccable quality and attention to detail as are the school uniforms. 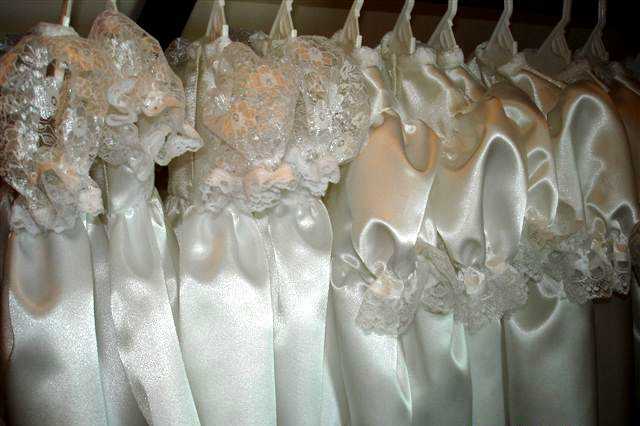 The white satin is bridal quality. The lace used in the dress is decorative and properly scaled. Optional white shoes and tights make this outfit complete. Over the years Debby's business has grown but she still makes each outfit herself, in a smoke free studio. In addition to individual orders, some of Debby's clients include private schools and academies. The school administrators know that the doll uniforms will be a keepsake for the girls to forever remind them of their school days. Many schools order Debby's Designs doll uniforms year after year, they know the girls will be pleased with the value and quality. You can tell it's an original Debby's Designs outfit because each jumper is labeled, just like an authentic garment.